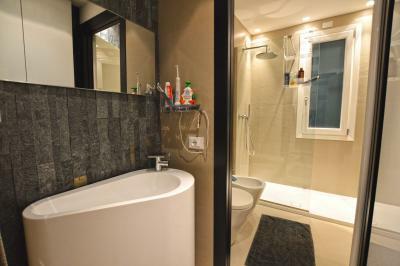 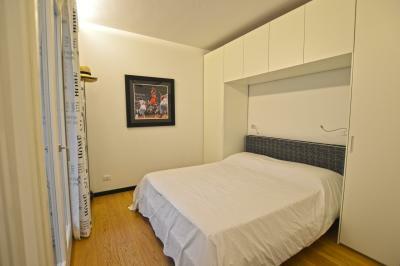 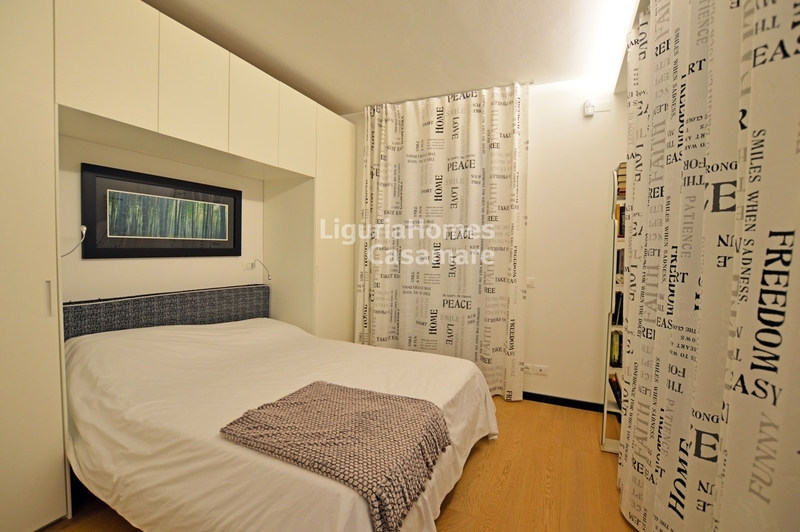 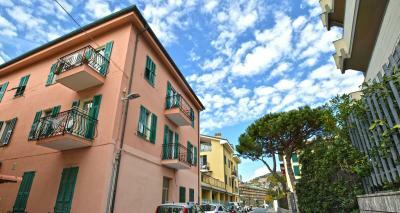 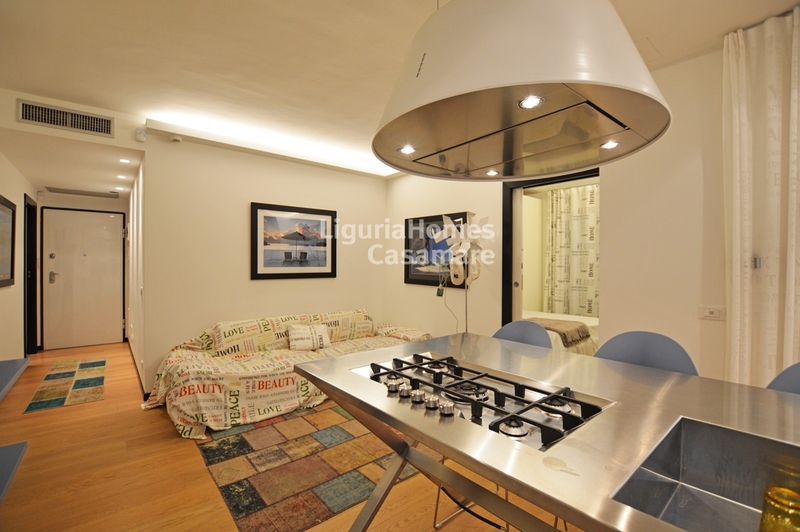 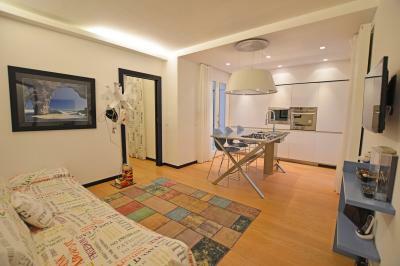 Bordighera luxury 2 bedroom Apartment for Sale with garden. 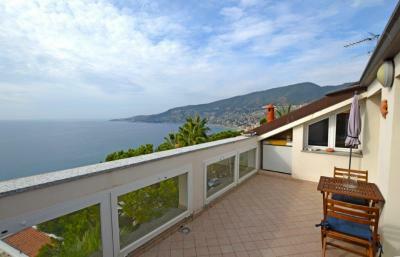 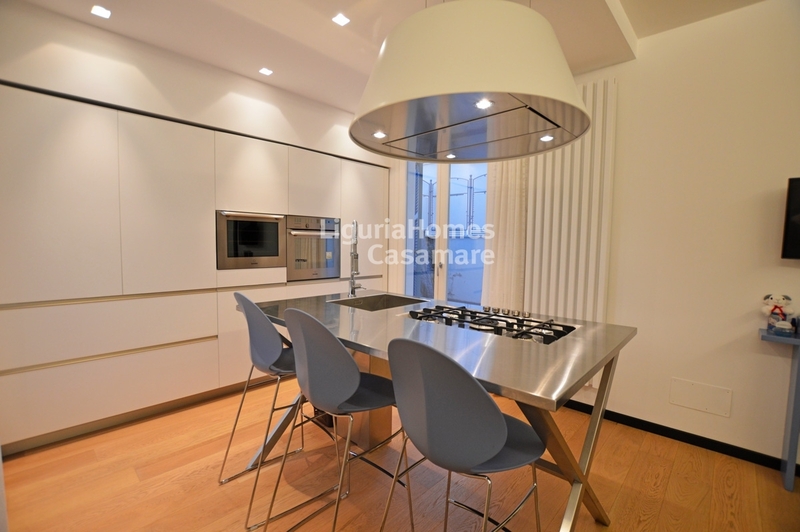 In one of the most prestigious and beautiful road of Bordighera centre, 2 bedroom Apartment for Sale situated in a luxury new building. 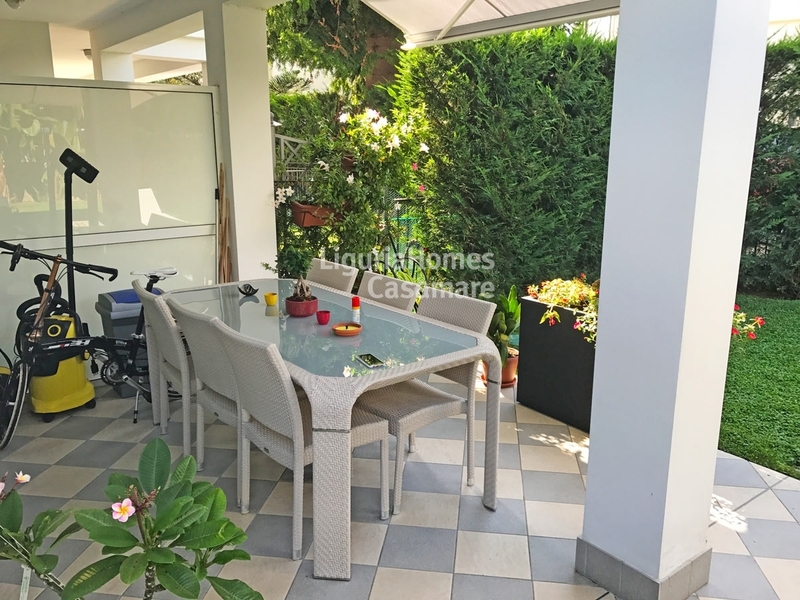 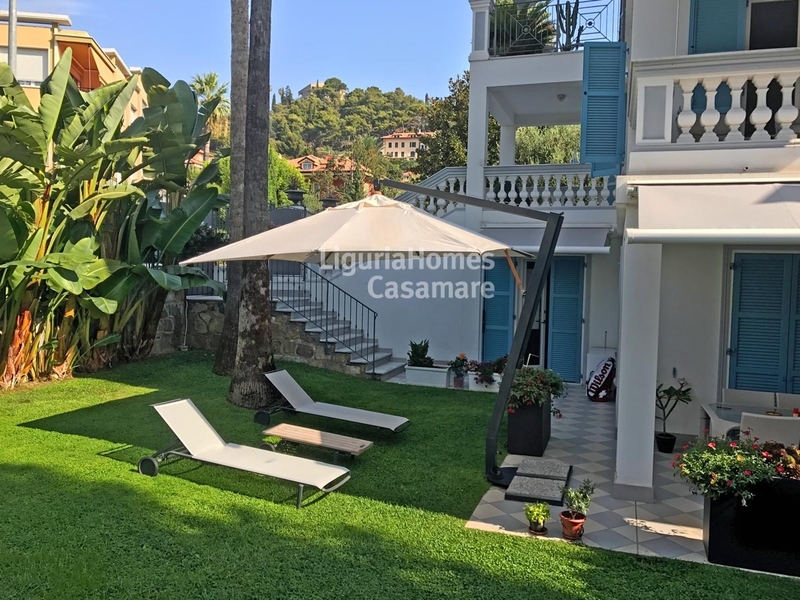 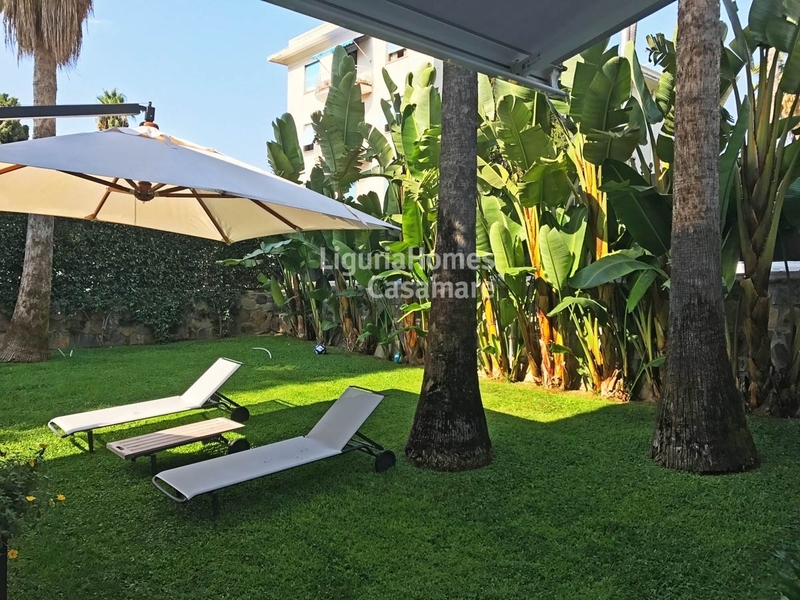 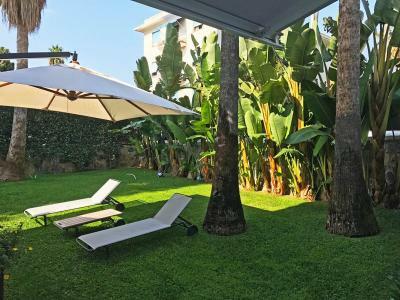 This Apartment for Sale in Bordighera is equipped with all comforts and enjoys a beautiful landscaped sunny garden and consists of large living room with modern kitchen, 2 double bedrooms, 1 bathroom and a covered terrace. 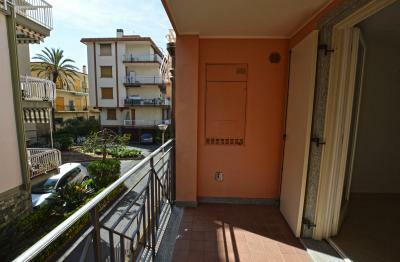 The Apartment for Sale in Bordighera has 2 independent entrances and 1 private open parking space.